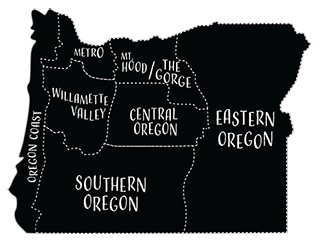 Brad Chalfant never goes anywhere without maps. 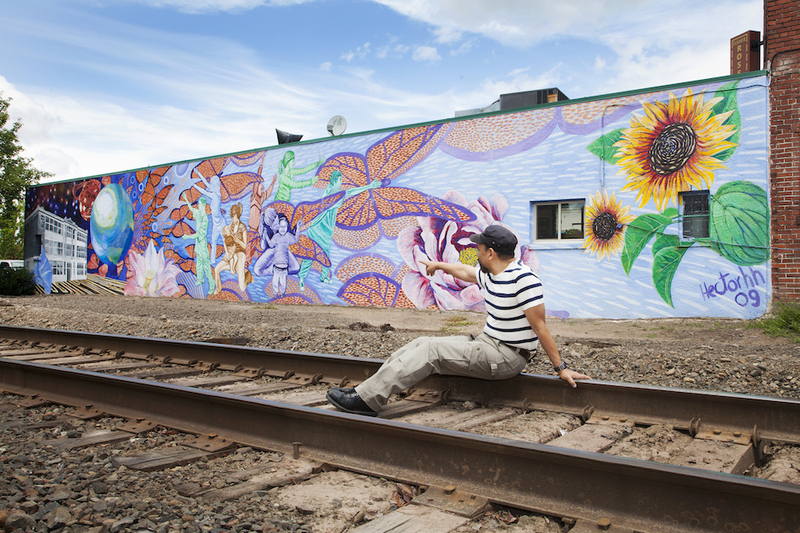 Hector H. Hernández is an artist with a complicated canvas. 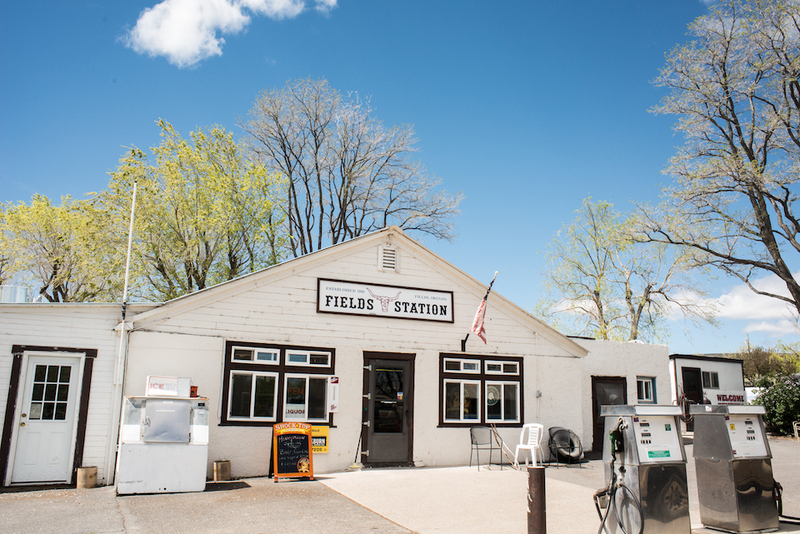 Sandra Downs is the owner of Fields Station in Fields, Oregon near the Steens Mountain and the Alvord Desert. 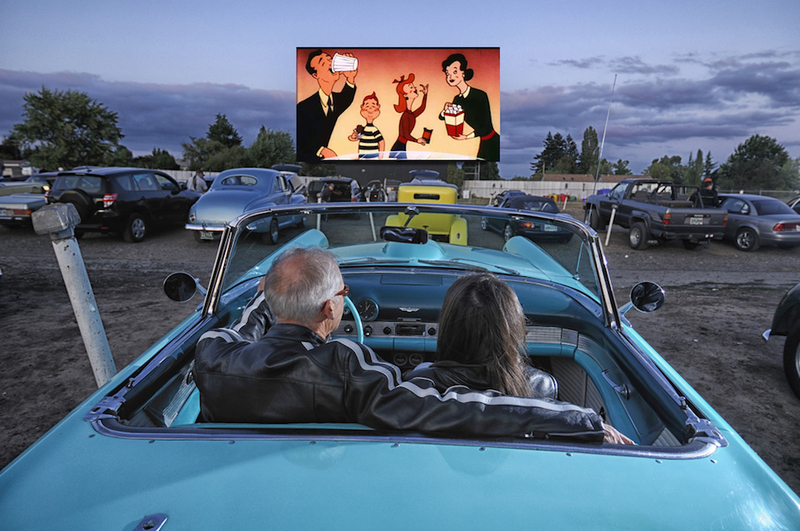 Throughout the years, over fifty drive-in movie theaters have existed in Oregon. 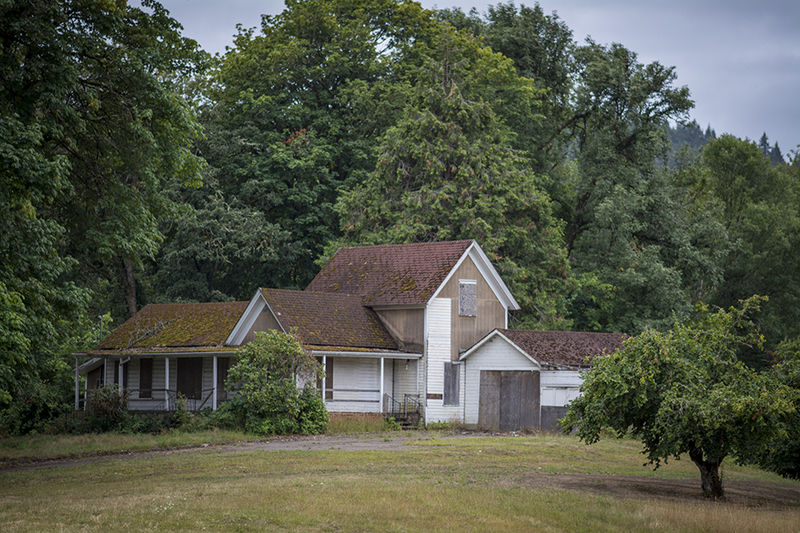 More than half of the hazelnut orchards across the country originated from the nursery at Dorris Ranch. 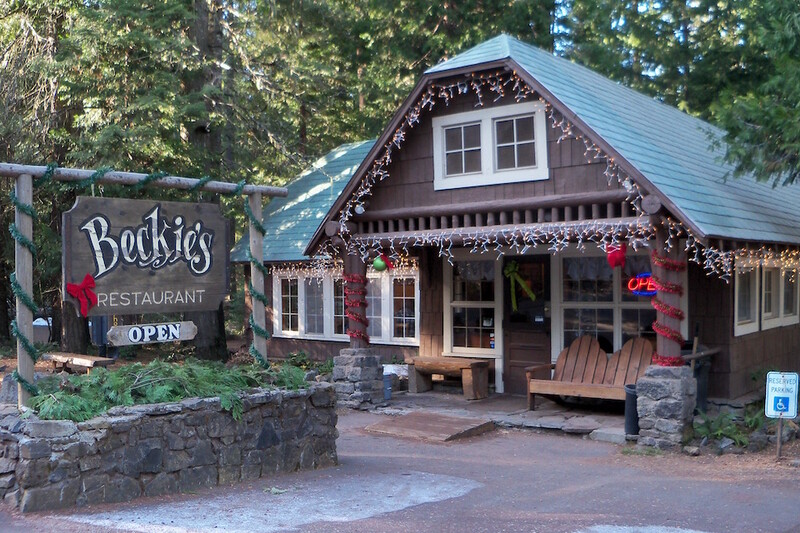 The huckleberry pies are legend and the kitchen ghosts are lore at Beckie’s Cafe, a historic restaurant near Crater Lake. 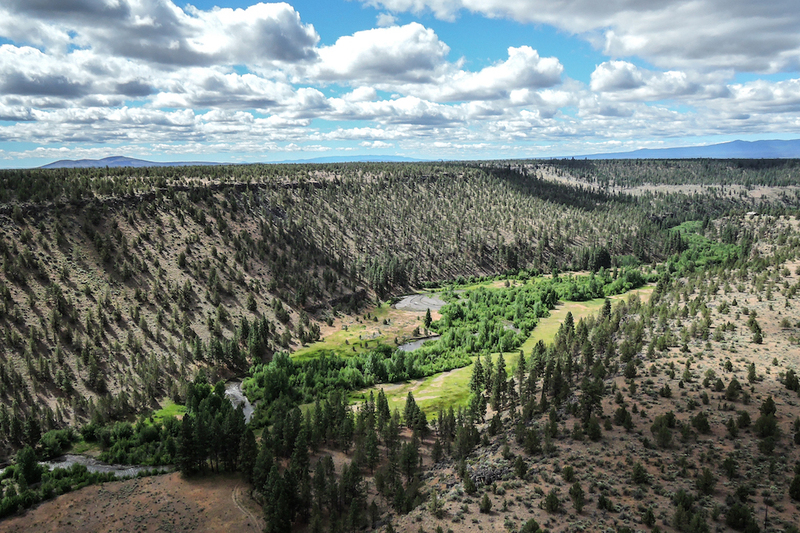 How two entrepreneurs in Southern Oregon energized the country’s tree house movement. 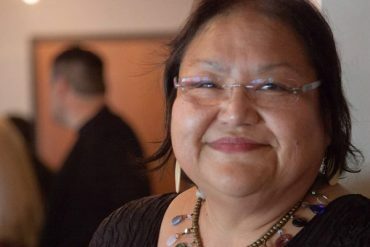 For sisters Terrie Brigham and Kim Brigham Campbell, fishing for salmon is part vocation, part cultural tradition. In the foothills of the Steens Mountain and minutes away from the playa of the Alvord Desert, John Simpkins paints in a one-room schoolhouse in the ghost town of Andrews.